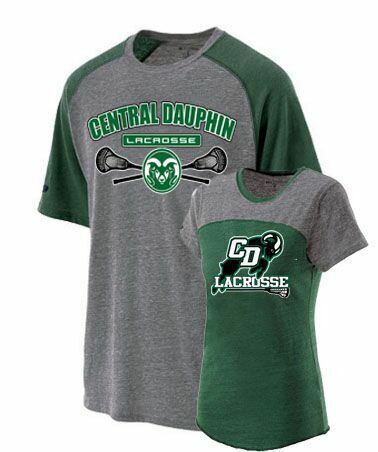 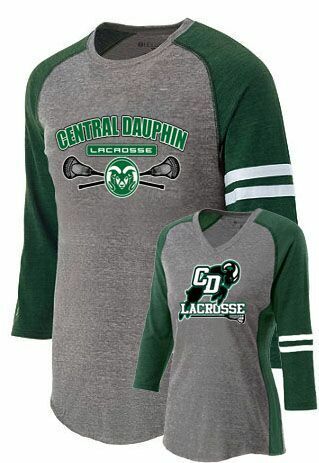 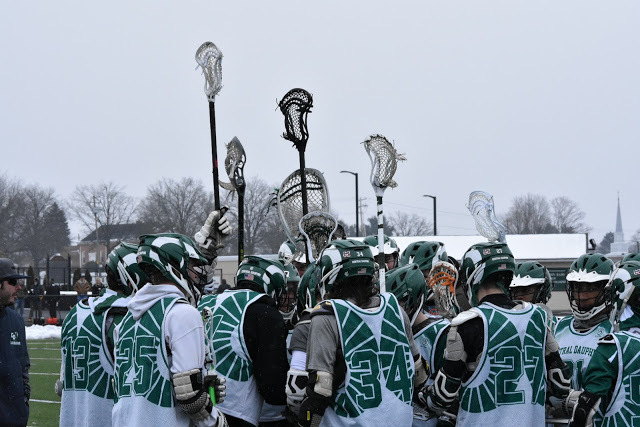 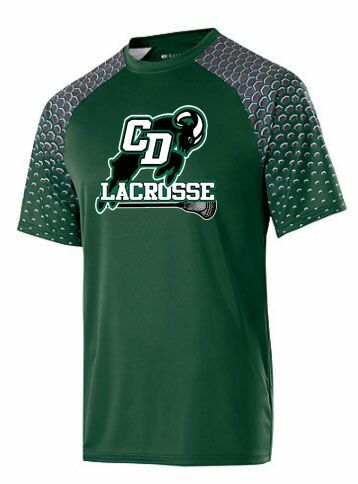 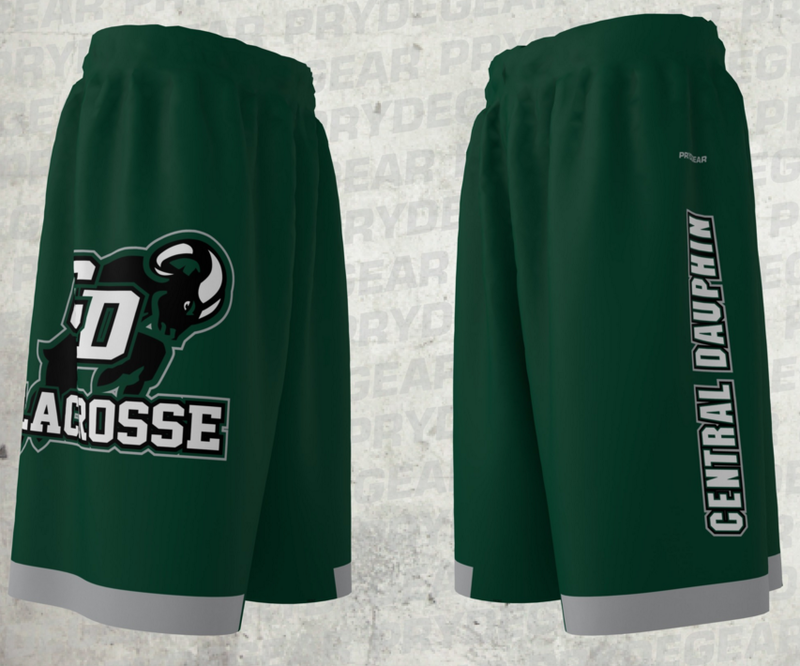 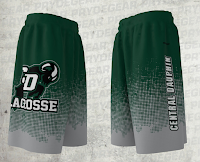 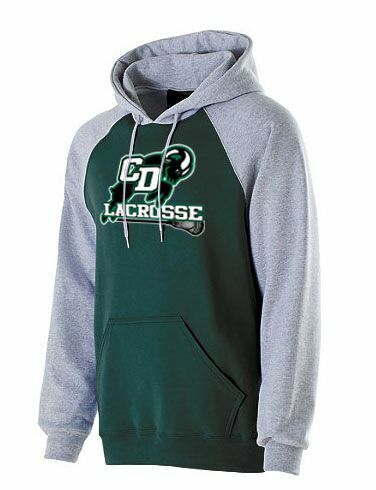 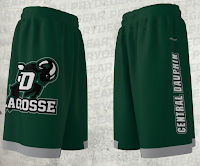 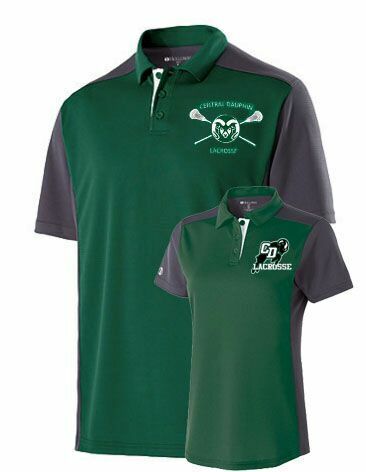 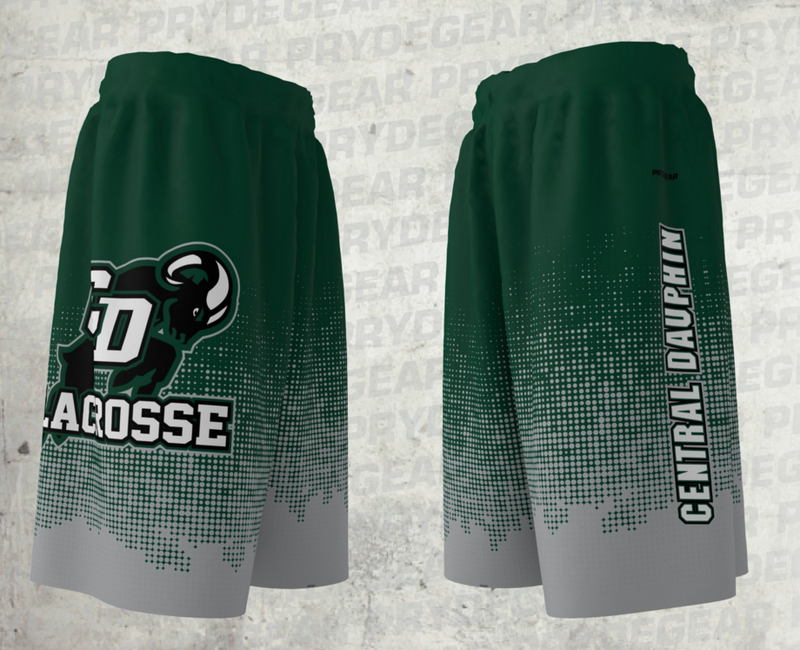 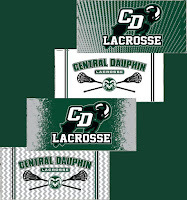 Welcome to the Central Dauphin Boys & Girls Lacrosse Spring Spirit Wear Sale! 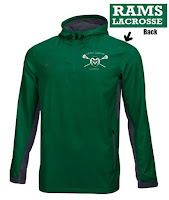 The season has already begun, so let's get this show on the road ~ This sale will close quickly, so that we can be wearing our new gear before the season is too far along. 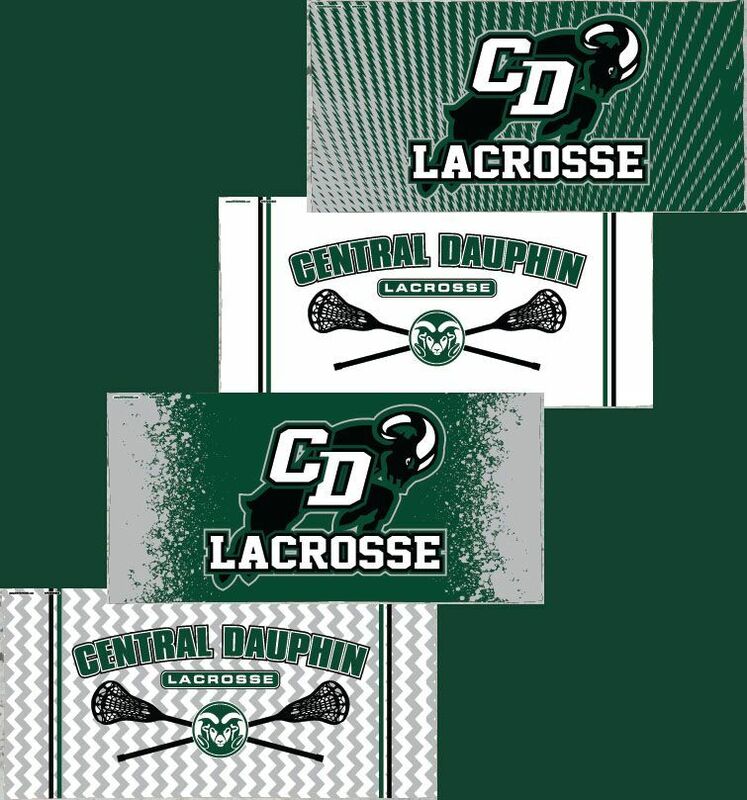 Please don't delay in making your selections! 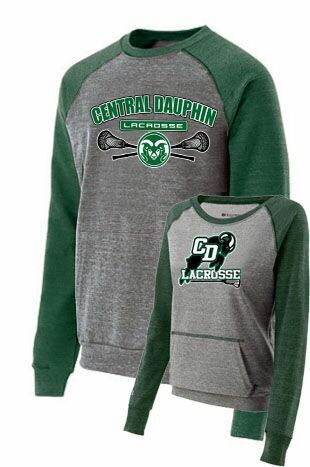 ORDERS ARE DUE IN 1 WEEK ~ All orders must be submitted by midnight, FRIDAY MARCH 25, 2016. 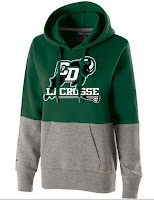 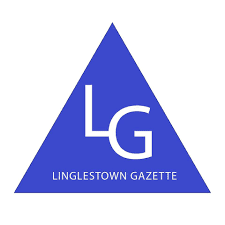 Click the link below to begin shopping.